Now that we’ve officially entered summer, it’s time for my favorite part of it – the food. While weather-wise, I’m much more of a fall girl, nothing beats the produce of summer and the bright, fresh flavors it brings. Honestly, not much can beat a sweet summer tomato, and especially one of my favorite condiments – pico de gallo. I was late to the pico train – I didn’t really start eating it until college, but once I did, I haven’t stopped. 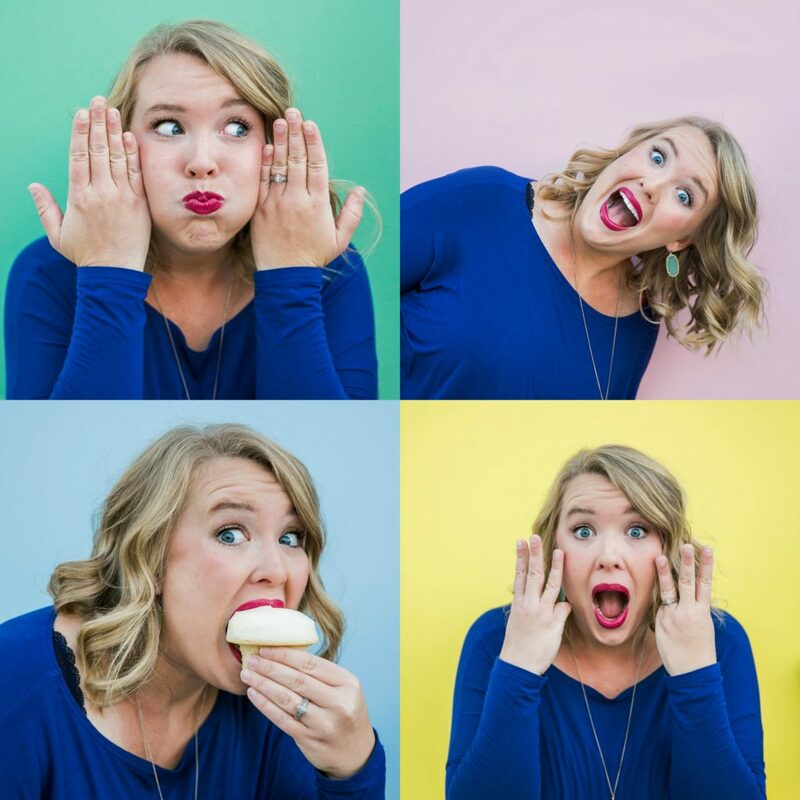 I use it in the traditional ways – as a dip and on my tacos, but some of my favorite uses are things you might not think of. 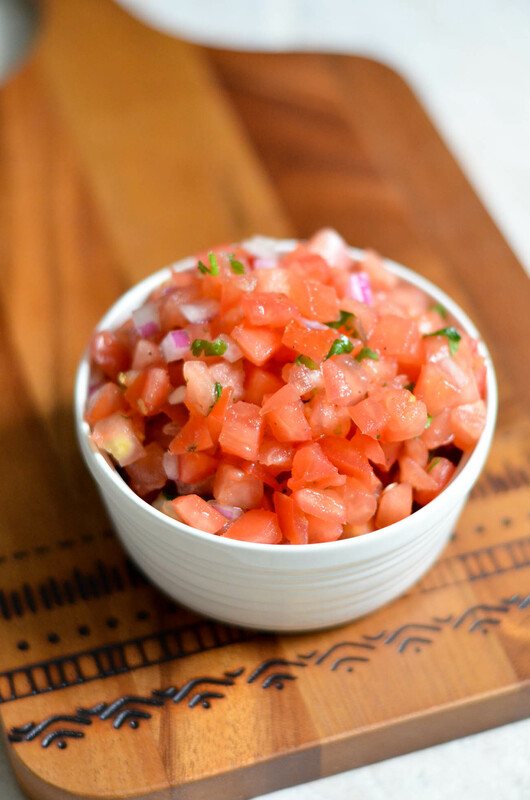 So, I’m sharing my favorite five uses for pico de gallo with you today. You can use store-bought or homemade pico for any of these – I usually take the shortcut of store-bought, but it’s up to you! Easiest Guacamole Ever: Seriously, you’re going to kick yourself if you don’t already know this one. Mash up a ripe avocado (a potato masher works great to help with this), scoop in as much pico as you like, and mix. Done! 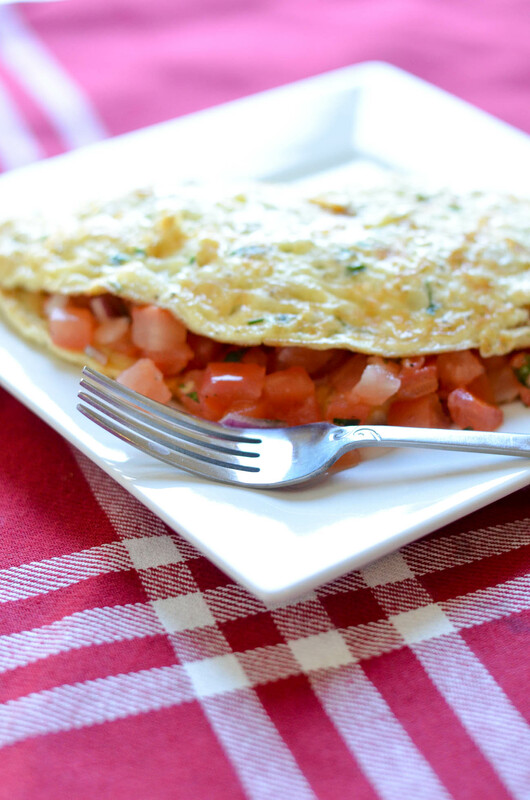 Omelettes are one of my favorite morning meals, and pico is one of my favorite ways to fill them. I like to make my omelettes with one egg and two egg white (less calories if you’re counting). I add a little bit of Monterey jack cheese, and I’ve got a filling, healthy omelette with lots of flavor. Compound Butter. Mix softened butter with pico de gallo to taste until it is fully incorporated. This is a great option to top chicken, steak, potatoes, vegetables – basically anywhere you might top something with butter, you can use compound butter for a little something extra. It’ll keep about a week in the refrigerator and even longer in the freezer. Baked Potatoes. 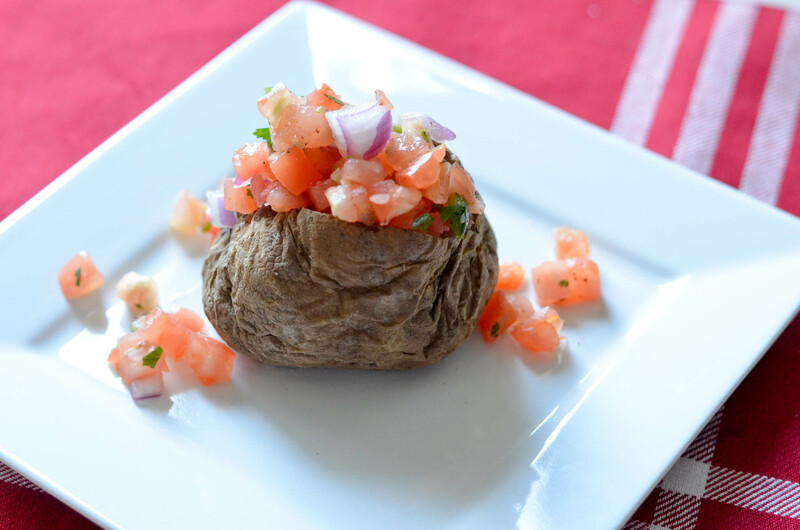 This is one I learned during my many years of Weight Watchers meetings – rather than adding butter, cheese, and sour cream to your baked potato, just add pico! You get tons of flavor, all the delicious starch you expect from the baked potato, and a lot less fat and calories. I can’t tell you the number of times I’ve had this as my lunch on a weekend! It’s also a great option to ask for as your side if you’re out to eat and watching your diet! Mexican Pizza. Use jarred salsa as the sauce, then top with cheddar and Monterey jack cheese. Top with lots of pico de gallo, chicken, black beans, peppers – basically any other toppings of your choice. Those are five of my favorite ways to use pico, but there are so many more – how do you use pico de gallo?